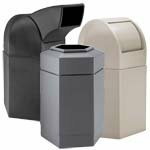 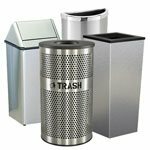 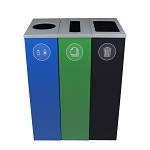 These three-stream waste and recycling stations fit the standards for the New York City new business recycling standards for source-separated recycling. 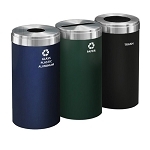 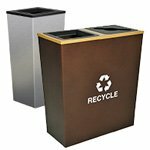 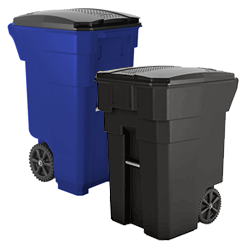 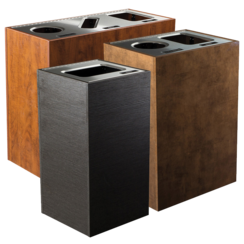 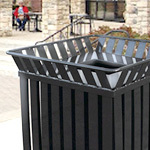 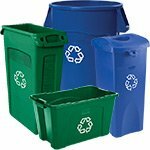 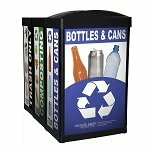 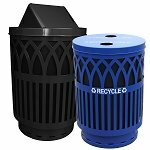 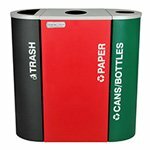 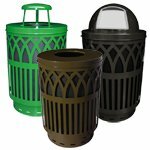 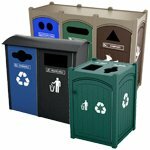 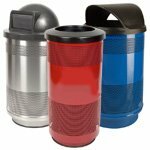 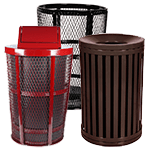 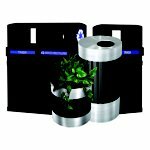 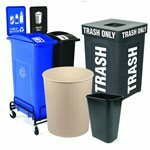 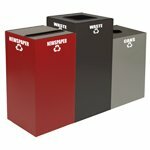 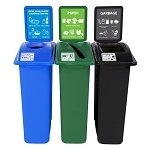 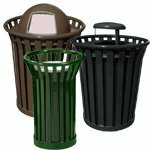 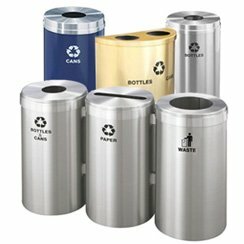 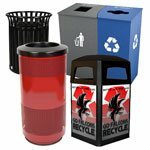 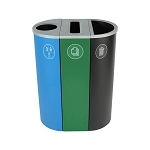 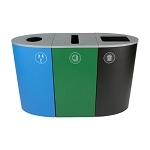 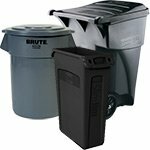 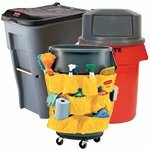 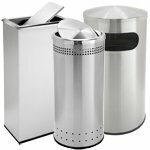 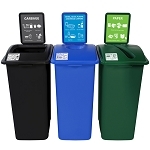 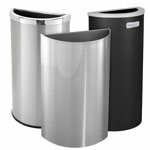 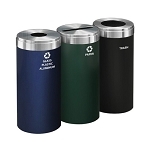 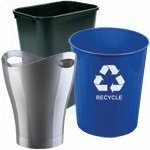 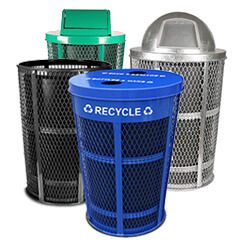 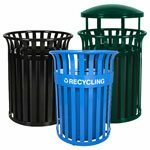 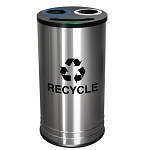 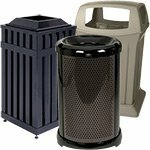 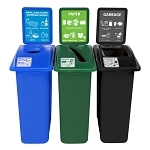 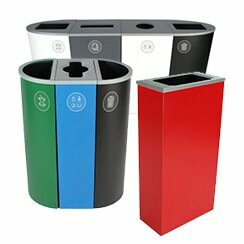 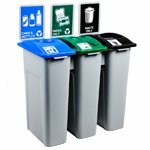 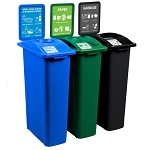 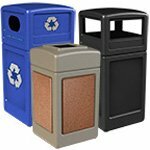 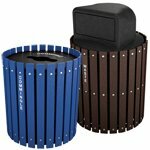 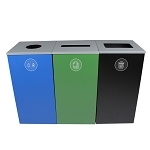 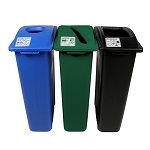 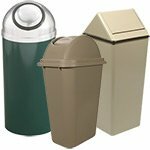 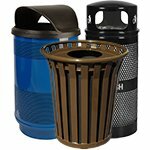 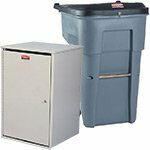 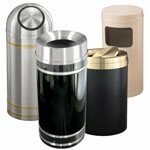 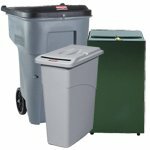 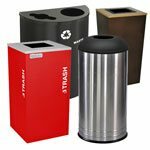 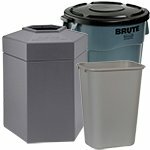 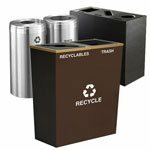 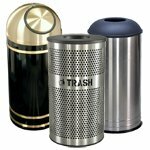 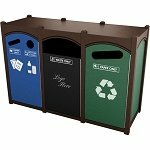 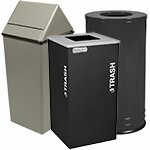 These NYC compliant container sets include a black container for garbage, a green container for paper products, and a blue container for metal, glass, plastic, and beverage cartons. 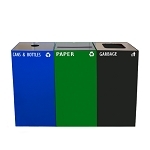 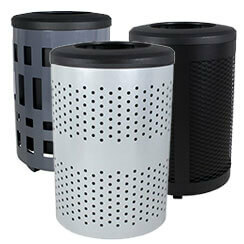 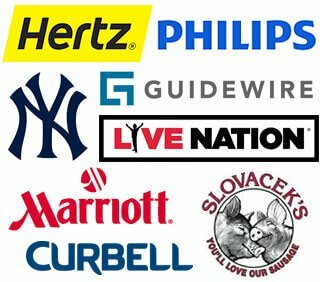 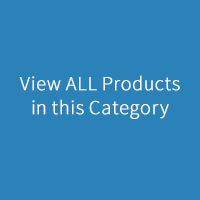 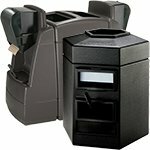 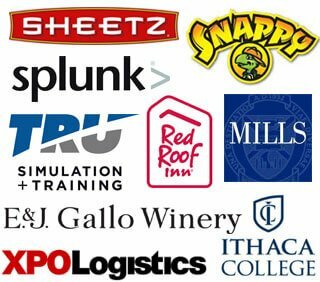 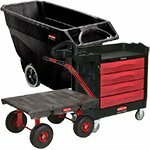 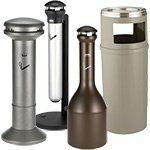 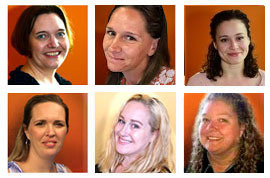 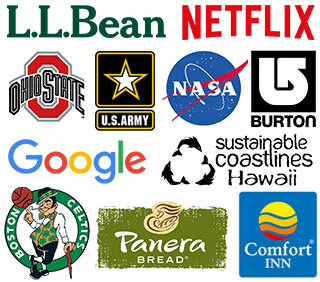 These products are designed to perfectly fit the needs of a New York City business.